Stichting Amsterdam Institute for Global Health and Development (AIGHD) is a not-for-profit foundation established under the laws of the Netherlands and has its registered seat in Amsterdam. The Dutch abbreviation ANBI means “Algemeen Nut Beogende Instelling”, or Public Benefit Organization. Institutions can only be qualified as a public benefit organization if at least 90% of their efforts are focused on the common good. AIGHD is awarded the ANBI status. To realize its vision of achieving access to high quality health care for all, AIGHD closely collaborates with implementing partners and organizations from both public and private sectors around the globe. AIGHD works by linking expertise, resources and programs from organizations involved in health-related research, education, capacity building and policy making, bringing a ‘delivery perspective’ to health research and a ‘quality aspect’ to health care services.  AIGHD is governed by its Supervisory Board, an Executive Board and Operational Management Team. The ‘DG-norm’ (also called ‘MFS II norm’) was introduced by the Dutch Ministry of Foreign Affairs at the end of 2009. According to this salary standard, the directors of organizations involved in development cooperation do not earn more than the basic salary earned by a Director-General (DG) at a Dutch Ministry. AIGHD adheres to this norm, and is also compliant with the ‘VFI-norm’ and the Dutch Standard Remuneration Act. Supervisory Board members are unpaid. They receive no remuneration or expense allowance. They do have the right to request compensation for costs incurred, such as travel expenses or telephone costs. For our recent activities, please view our 2016 Annual Report. AIGHD’s financial resources may consist of subsidies, donations, bequests, assets acquired by testamentary disposition and any further revenues.